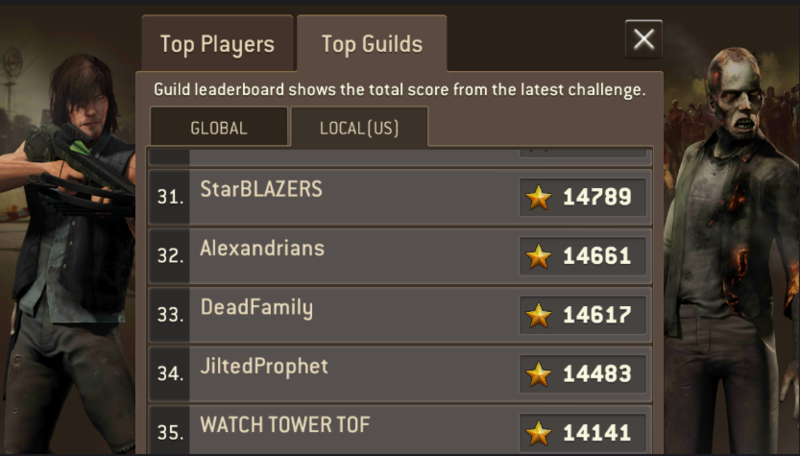 Who is keeping our rank from our sister guild? And why? Are the Illuminati behind it? Are NG part of the Illuminati? Is this why everything gets nerfed and buffed, un-nerfed and unbuffed, why some people get tokens and others get phones, why some people get different tokens than others and complain just to get both kinds of tokens so others have something to complain about, why some get all the good calls and others only crap ... to divide us? Is this all just ... a game? @Jaden most likely your guild isn't a US guild. Ask the person who created the guild what region their device was set to. Yup, it's usually a result of looking at the ranking in your native country, when the guild is based elsewhere. You will see it, but others outside your guild will not. And here I thought my joking was so obvious. 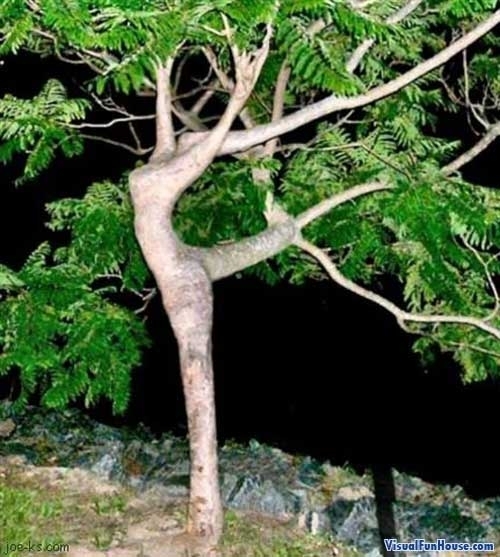 It's still a tiny bit weird, isn't it? 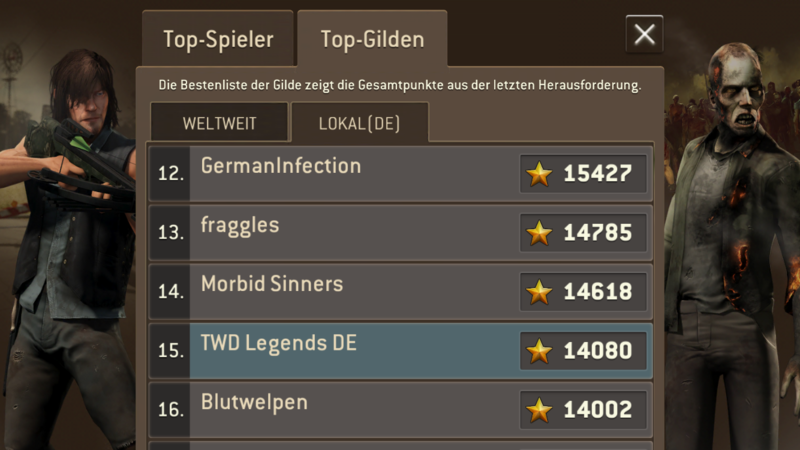 If it's rank 33 on the US leaderboard, it is rank 33 on the US leaderboard, whether the guild is based in Germany or not (which might be the case... even though I get shown "local (US)" on both of my accounts... can't be sure of that since I would need other Germans who are not in my guild to check for me if my guild was shown there or not, and if not, happy hunting for the guild location). I thought you were honestly asking. 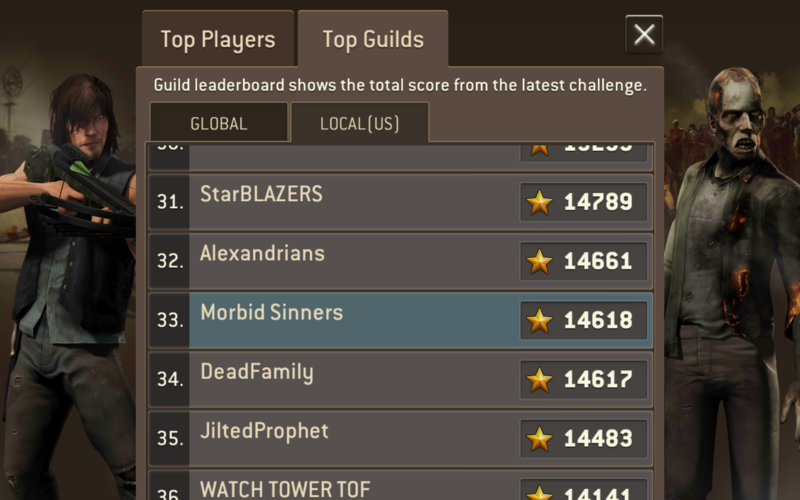 This is why you don't see guilds not based in your country on the leader board. If you are in US and in DTP, you will see yourself as 1 in US, but other guilds will not find you because DTP is not US based. This is also why some may change their base location to move up boards. But the earnest explanation is very welcome - I bet there are people who read my not-so-funny post and wonder what's going on with that. That structure is not exactly intuitive. @Jaden your Guild is shown in Germany. I'm no expert @Jaden but I suggest you clear your cache. Awesome, thanks. So at least now I know. I cleared my cache three times, force stopped the app 4 times, restarted it 5 times, switched off the device once, did a pirouette, clicked my heels twice, powered the device on again, started the app once more - all to no avail.